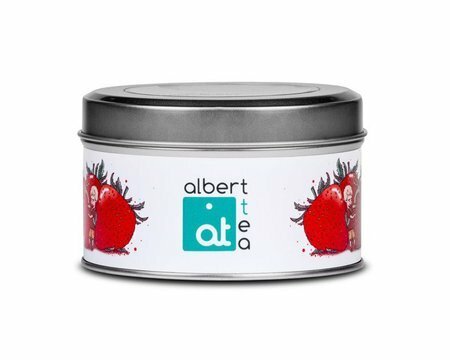 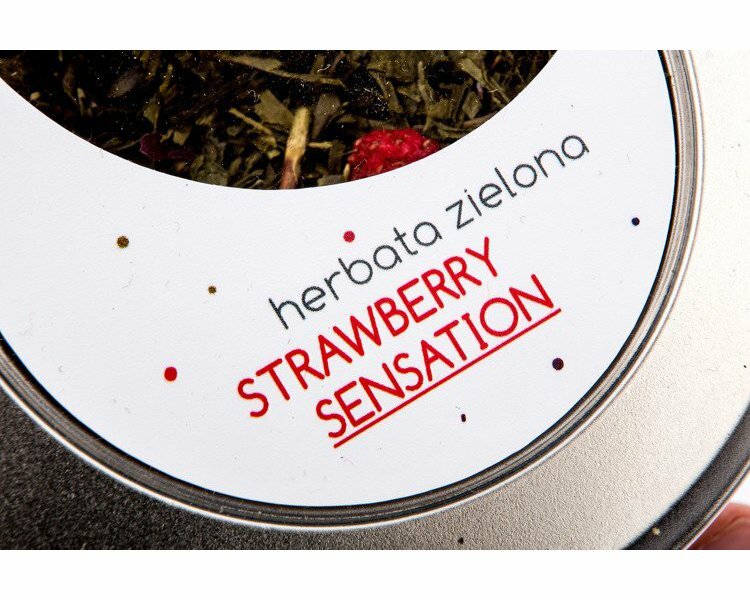 Albert Tea STRAWBERRY SENSATION - I love the fresh, juicy strawberries. These fruits combined with the Chinese green tea Sencha create an exhilarating blend that awakens the senses and stimulates us to action. 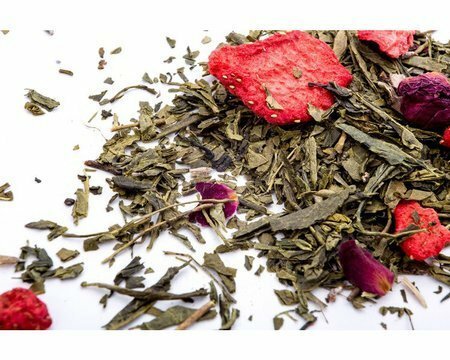 Adding a little fragrant rose flowers and lavender to the mix turned the drink into one of the highest quality, that will attract many connoisseurs of great flavors.